Kelly is originally from central Wisconsin and moved to Idaho with her family in September 2018 to answer the call to serve as LHBC's Executive Director. She has been married to Zach for 14 years, and they have two sons, Owen and Quinn. They also have a family golden doodle named Fozzy. Kelly graduated from UW-La Crosse in 2005 with an elementary/middle school education degree and taught in the classroom for six years. 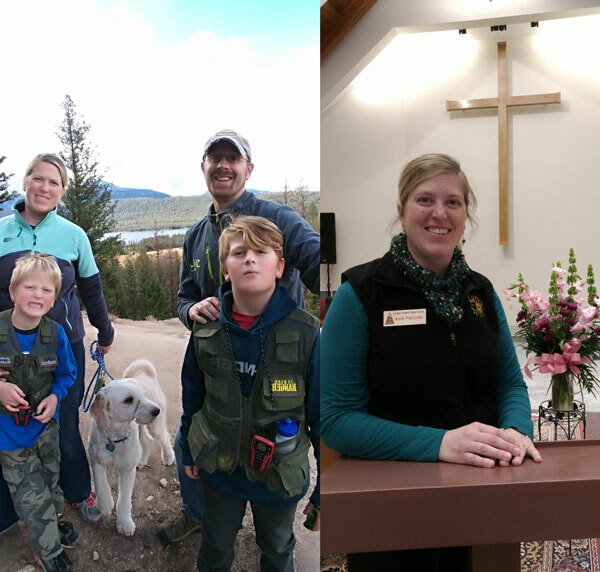 Kelly decided to stay home when her sons were born, but continued to stay active in the church, serving as her church's Nursery Coordinator and the Education Director at another church. 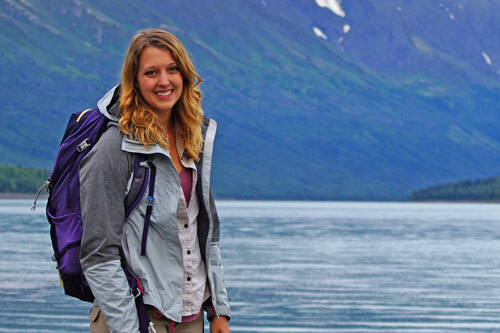 Since a sophomore in high school when she was an assistant counselor at a YMCA camp, Kelly has been involved in camping. Since then she has served as a counselor, summer administrator, year-round program director, and, most recently, Camp Director at Crossways Camping Ministry at Pine Lake Camp. Kelly received her Youth and Family Ministry Certification from Vibrant Faith Ministries. 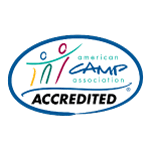 Luther Heights is the fifth camping organization she has worked with. Kelly's favorite bible verse is Micah 6:8. Jon grew up in Southern Idaho and Utah. He was a camper at LHBC from 1st to 12th grade, and worked on summer staff from 2010-2014. Jon went to California Lutheran University where he received a B.A. in Sociology and Psychology. 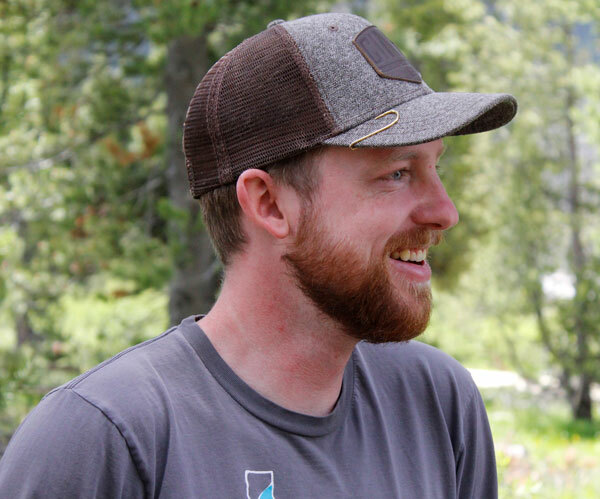 Jon has been the full time Program Director since 2015. During the summer camp season you can find Jon on the trails throughout camp. In the winter season Jon lives in Idaho Falls with his wife Tarah and their dog Lucy, and he spends time anywhere a good cup of coffee can be brewed or great music heard. His favorite hobbies are fishing, hiking, driving in the mountains, Ultimate Frisbee, and more fishing.